Weeds and grass can creep up in places around your property that you don't want it to. 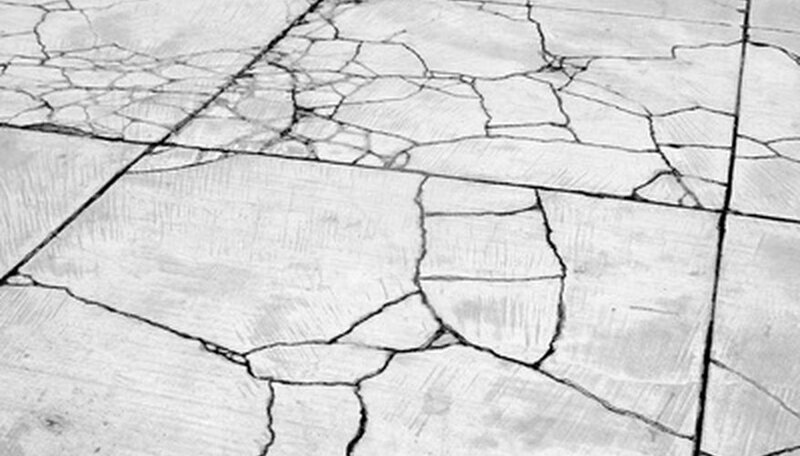 For example, If there are cracks in your sidewalk, grass and weeds will grow through them. One product that you can use to get rid of your unwanted grass and weeds is called Eliminator Weed and Grass Killer II. This product comes ready to use but follow all of the safety precautions. Wait for a sunny day when the temperature is above 60 degrees. You also want to make sure there is no rain in the forecast, and that the wind isn't any higher than 10 mph. Dress in long clothing, and put on a pair of gloves while handling Eliminator Grass and Weed Killer II. Turn the nozzle on your Eliminator bottle to coarse spray. Hold your spray 1 to 2 inches from the patches of weeds and grass that you want to kill. Spray the patches of grass and weeds so they are completely wet. They don't have to be dripping wet though. Wait until the patches have dried before you let your pets or children back outside to play. You can recycle this container, but it must be completely empty. Call 800-424-9300 if you experience any type of emergency while using this product.